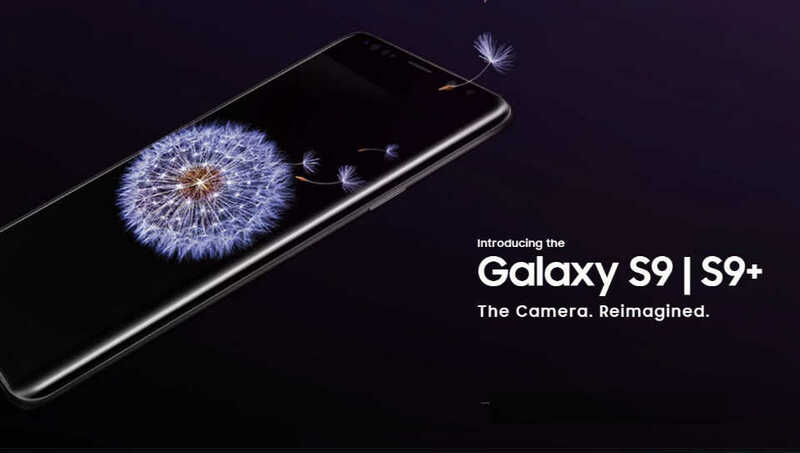 Samsung will be launching the Galaxy S9 and Galaxy S9+ smartphones in India on March 6 at an event in New Delhi. The company has started sending out invitations to the media for the same. 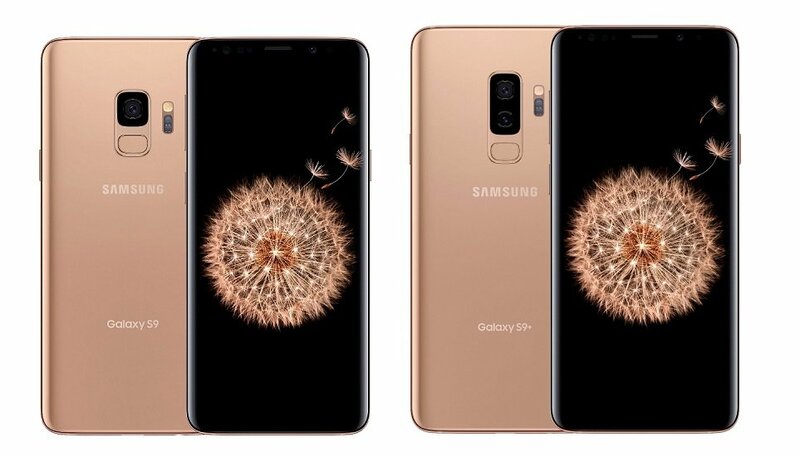 The Galaxy S9 and S9+ are already up for pre-ordering on Samsung's website. Both devices are available in a choice of 64GB or 256GB in either Lilac Purple, Midnight Black or Coral Blue. Samsung is currently accepting INR 2000 as booking amount and the rest will have to be paid when the devices launch next week. Earlier today, we saw the Indian prices of both the models and its variants leak. If true, they significantly undercut the current MRP for the iPhone 8 and iPhone 8 Plus, not to mention the iPhone X, which is nowhere close. We will be attending the launch event next week to bring the official pricing and availability information as it is revealed.